Alan Fildes Gallery: Giza Plateau. » Giza Plateau. 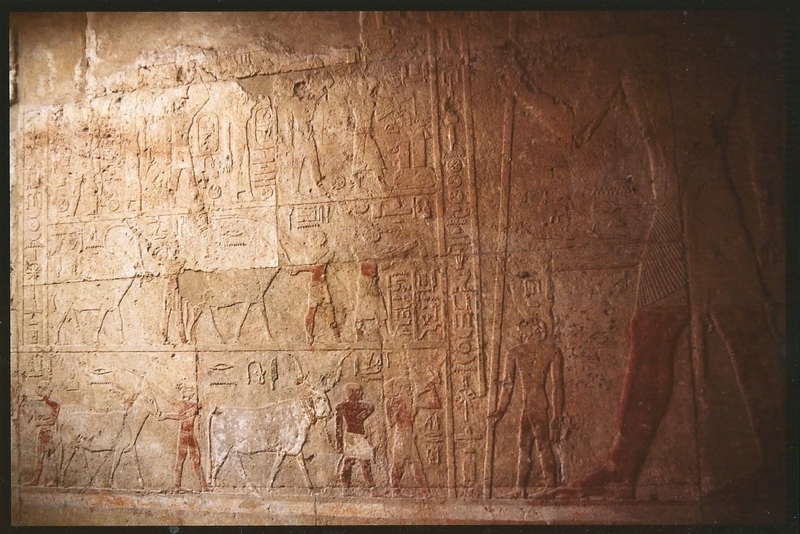 » The tomb of Seshethotep, G5150.